Queen Latifah is one of the most prolific entertainers and creators of all time, gracefully turning her iconic contributions to hip-hop into a multifaceted and inspiring career as an actress, activist and producer over the past two decades and counting. While the "U.N.I.T.Y." 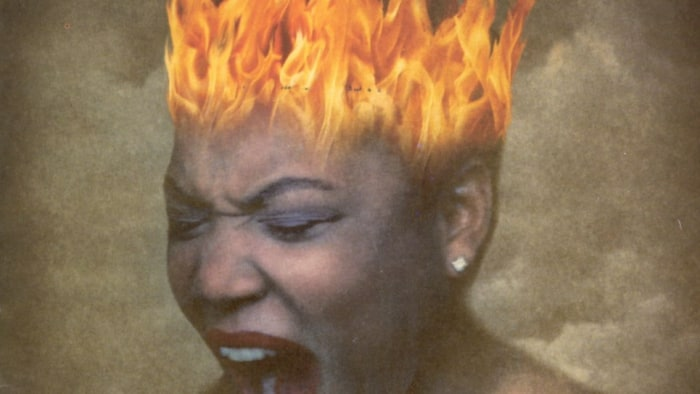 rapper hasn't released a formal music project since 2009's Persona, Queen Latifah never misses a beat, with many turning to the respected OG to weigh in on the current state of hip-hop and its affairs. 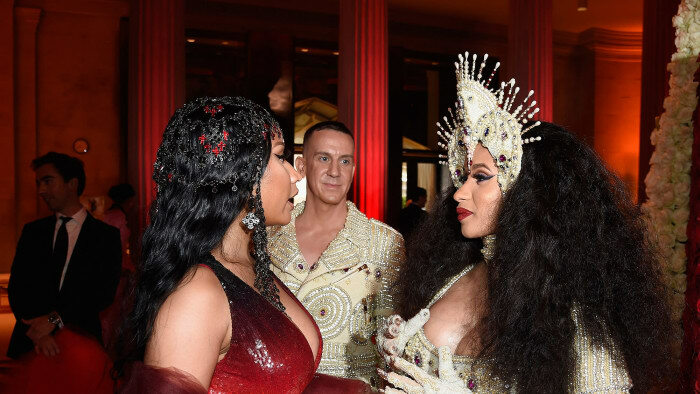 Most recently, the 2017 REVOLT Icon Award recipient made an appearance on Live with Kelly and Ryan, where both hosts were curious about the New Jersey native's thoughts on the recent altercation between Cardi B and Nicki Minaj that took place at NYFW. "Don't you think that these two women should collaborate on an album and have the No. 1 album for, like, 3 years in a row?" host Kelly Ripa asks. "Don't you think that should happen? 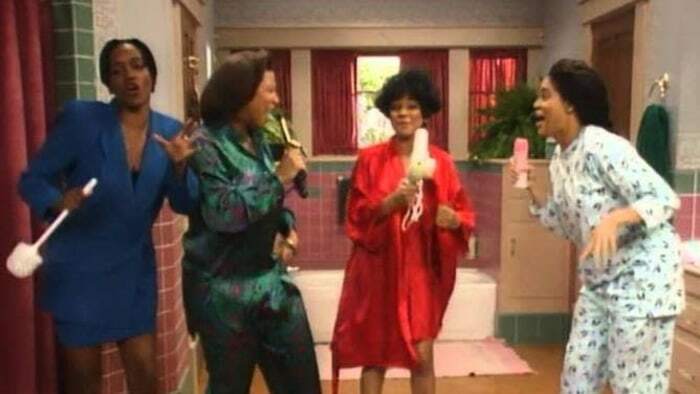 Could you, Queen Latifah, show them the way?" 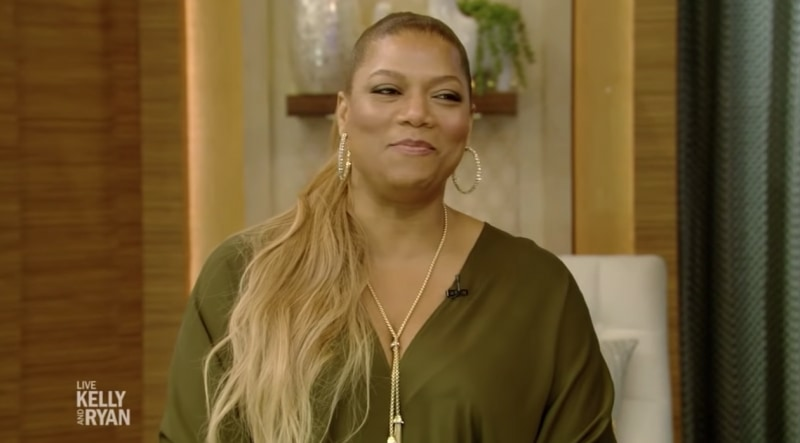 With a smile, Queen Latifah shared some of her wisdom on the matter, explaining how she believes both artists should join forces and inspire a moment of female empowerment. "I'm up for a real 'brouhaha' and a 'dust-up,' but not for these ladies," Latifah offers. "I have a lot of respect for female rappers. We are such a powerful minority. And I say powerful in the sense that if you hear one female rapper's record come through on the radio, you hear that record, you know that record, you memorize that record. We just stand out. These two ladies have had huge success and I definitely don't want to see 'em come to blows. I'd really rather see 'em shoot the fair one on a record and take everybody out." And when it comes to a possible collab? The Queen would happily be of service. "I could produce it, wrap it, executive produce it," she adds. "'We Are The World' situation." Take a look at Queen Latifah offering her take on the recent incident between Nicki Minaj and Cardi B, below.